HAPPY BIRTHDAY DR. SEUSS! 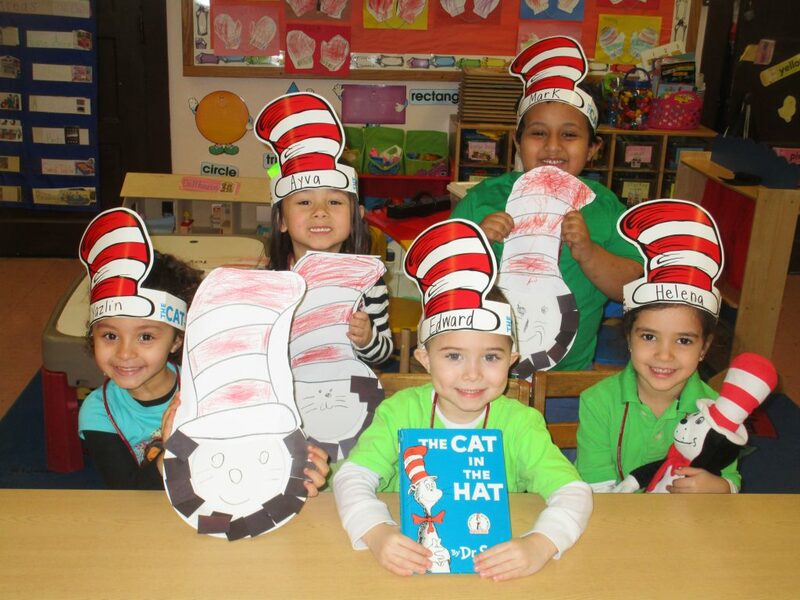 — Students in Mrs. Murphy’s P.M. Pre-Kindergarten Class at Mary J. Donohoe School celebrated Dr. Seuss’ birthday by reading various Dr. Seuss books, making green eggs, and creating a Cat in the Hat craft. They had a great time!